Everyone has his or her preferences for casino games to play in the online casino or land based casino. Some games you have to better avoid in order to maximize your winning percentage. Some players clearly have a preference for slot machines and others prefer to play table games. There are also players who prefer to stay with the Money Wheel all evening and of course it is always busy with horse betting, where you can bet on the winner or on the first 2 arriving horses. And although you obviously have to play for casino games that you enjoy and feel good about, it certainly does not hurt to look a little deeper at which games pay well and which games you can better avoid at the casino. Which games have a favorable payout percentage and which games you better avoid? House advantage and payout percentages: what was it like again? The most important criterion to determine whether a casino game is “good” or the predicate “less good” is the payout percentage and linked to the house advantage. Provided: every casino game has a house advantage, giving the casino a head start on the player. Every casino game is therefore, by definition, loss-making in the long term. The payout percentage of a game reflects which part of the stake is paid back to the player. A payout percentage of 96% indicates that of every 100 euros deposited by players, an average of € 96 is returned to the player. The house advantage is determined by taking 100% minus the payment percentage. Suppose that a casino game (eg European roulette) has a payout percentage of 97.3%, then the house advantage of European roulette for the casino is: 100% – 97.3% = 2.7%. We have taken the house advantage as the starting point for this top 10 list of casino games that you should not play. After all, the higher the house advantage, the less favorable it is for the player. Progressive Jackpot Slots – forget those millions of jackpots, these slots often pay substantially less than 90% if you take the contribution to the jackpots off. Baccarat: the baccaratation bet – betting on a draw gives the casino a huge house advantage of 14.36%! Keno : the favorite game of casino bosses: the house advantage of 25% does! Another way to determine which casino games you can best avoid is to look at your gaming behavior and your risk profile. If you are prepared to take a lot of risks in order to stand a chance of a towering payout, you will probably prefer high variance slots, such as the Wish Master and Raging Rhino. If you prefer to spend a bit longer with your money and you mainly want entertainment, choose a low variance slot machine like Blood Suckers or Starburst . Do you like table games and do you want to have a chance of winning big payouts? Then Roulette is probably better suited for you than a low variance table game like Blackjack or Pai Gow Poker. Do you like to play table games and also interact with other players and the dealer? Then the live casino is probably the place where you feel most at home. What else can you pay attention to? Blackjack tables where you can play from 1 or 2 euros, almost always have less favorable rules for the player. Often a blackjack only pays out 1: 1 or the bank only buys dead from 22 points. This increases the house advantage by a percentage. Slots with vibrating chairs, bose sound boxes and giant screens that reach the ceiling? No matter how cool they look, remember that all those bells and whistles cost extra money. And that extra investment that the casino makes makes it pay back. How? By paying much less than normal slot machines. 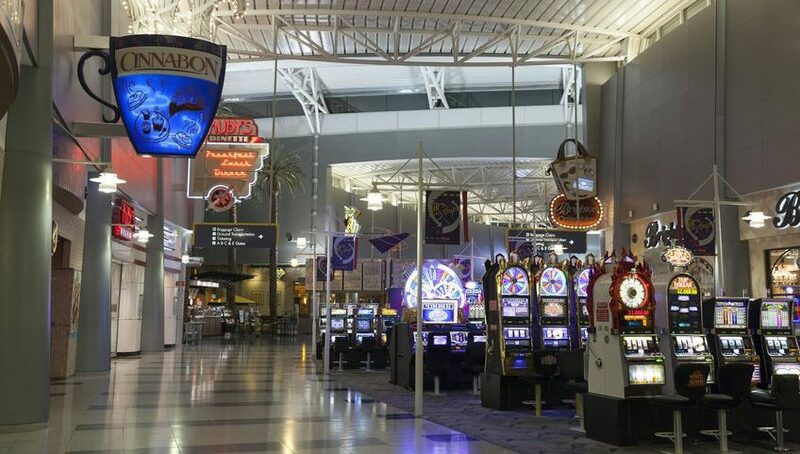 Go to Vegas: avoid the slot machines at the airport! Suppose you go to Las Vegas on vacation, then those dollar bills burn in your pocket. The temptation is therefore great to go all out at the airport. That is not a smart idea, however, since the percentage payments at the airport are extremely low. The idea is that every player is a passer-by, and therefore it does not matter that he loses faster than normal. The chance that he will never return is great after all. No matter how cool it sounds to play a few hours in a supermarket on a slot machine or a video poker machine, you better leave it aside. 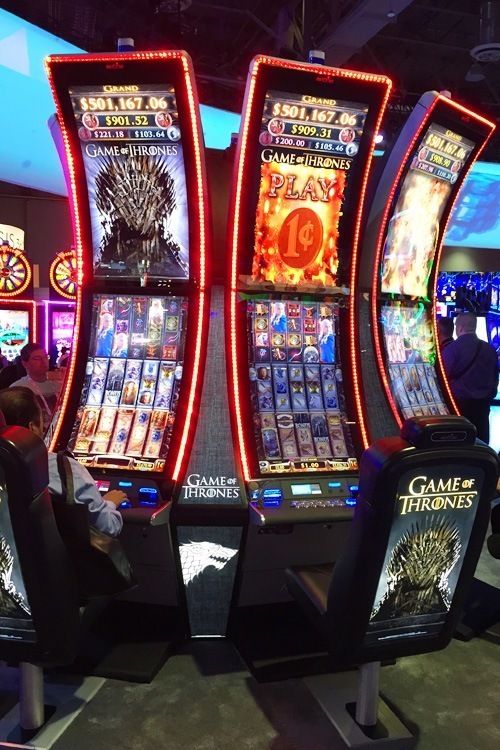 The slot machines and video poker machine in the supermarkets and gas stations of Las Vegas are much less expensive than those of the casinos. Here too the idea is: most players throw in a couple of loose dollars and they will assume that they will lose. 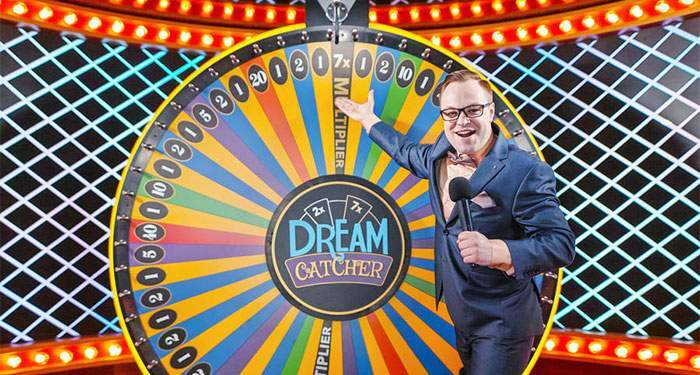 A sucker bet is a bet where you often have to put in an extra chip to win a big prize. 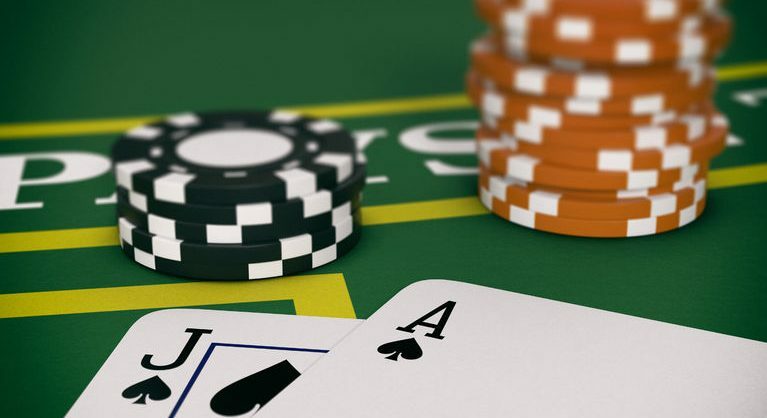 These types of sidebets sound very attractive because of the possible large payouts and sometimes they play on the player’s fear scenarios (what if the dealer has Blackjack?). In practice, these types of side bets are not at all attractive. The fire bet at Craps, the side bet at 3 Card Poker, the insurance bet at Blackjack and the 50-1 bet on the Money Wheel, all are bets with a huge house advantage. Smokers have less freedom in the casino to look for slot machines that pay better. A smoking gambler will always play where he is allowed to smoke. That is why the slot machines in smokers’ rooms tend to be set slightly worse than in non-smoking areas of the casino. Do you want to know which games pay better? We have searched and found the ten best paying casino games for you. By playing these games instead of the casino games on this page, your chances of winning are at least substantially increased. If you mainly play online slots, you will want to know which slot machine has the highest payout percentage .